Rochelle Foods produces a variety of products for customers and consumers, including microwaveable and precooked bacon, foodservice and retail bacon, deli hams and Hormel®Compleats® microwaveable meals. More than 800 employees work at the 400,000-square-foot production facility. 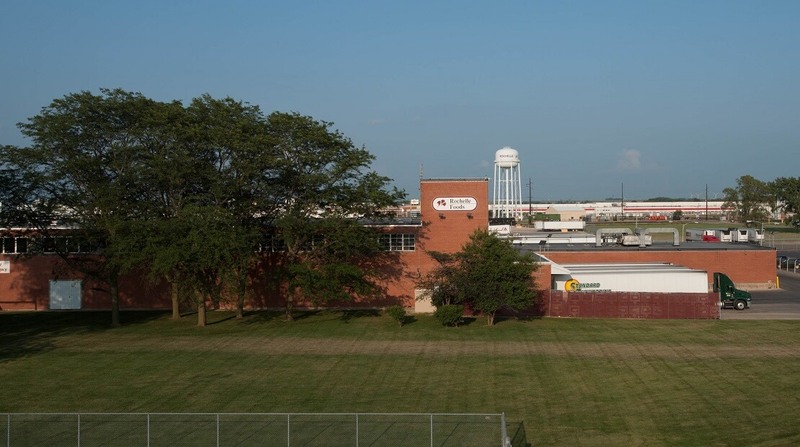 Rochelle Foods is located in Rochelle, Ill. It is one and half hours west of Chicago with close, easy access to interstate highways. Throughout the years the leadership at Rochelle Foods has encouraged the advancement of numerous employees, including production and office employees, into management positions and advancing their careers with Hormel Foods. 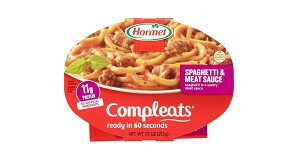 Hormel® Compleats®products are affordable, real, stick-to-your ribs meals that are ready in 60 seconds with no prep, clean-up, or freezer required. Hormel®Compleats® products deliver moments that make everyday life more satisfying. 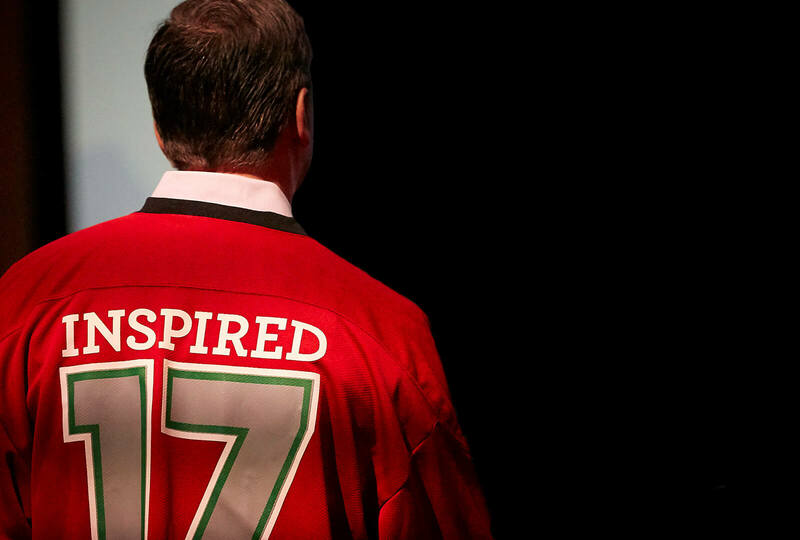 For more than 100 years, we have pushed bacon forward. 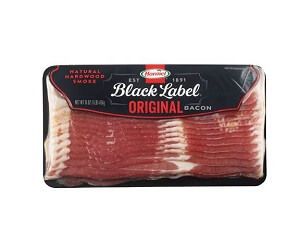 Hormel® Black Label® bacon was the first to smoke bacon with cherrywood. Then we smoked pecanwood, applewood and the naysayers. In a world of automated machines, we actually use real hands to hand-rub our pork bellies with a proprietary brine of seasonings. 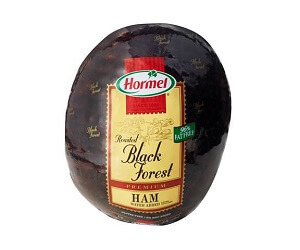 Hormel® deli ham meets the needs and tastes of even the most discerning palates. You can find them at your local deli or in the deli section at your favorite supermarket. Delicious deli ham sliced fresh, how you like it.